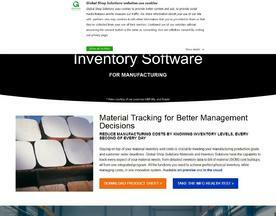 Online Inventory Management Software stores all of a business's inventory information in the Cloud. Most inventory management systems will offer some form of SKU storage and recognition software, as well as including an online POS system. Inventory management software is vital for websites dealing in the ecommerce sector. The Inventory Management Software here is offered under the SaaS (Software as a Service) model, meaning that the software is web based, hosted on the Cloud and can be accessed when needed through a client or web browser. 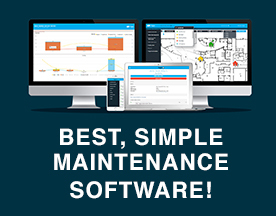 If you’re interested in other online software like Inventory Management Software, consider our Ecommerce Hosting or Supply Chain Management Software categories.